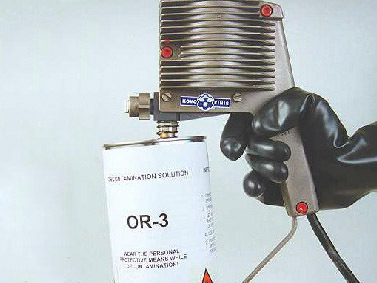 The polyvalent OR-3 decontamination solution is intended for direct use, for example, in the OS-3 decontamination kit to decontaminate BCHL-contaminated surfaces. 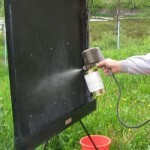 Application of the solution is spraying. 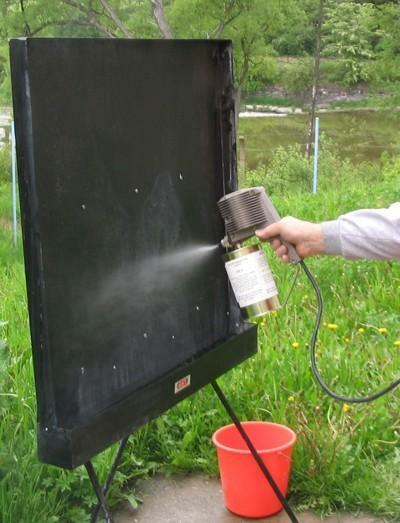 BCHL decomposes into non-toxic products by acting on the mixture. 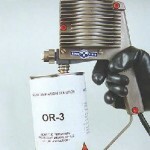 OR-3 contains monoethanolamine, cyclohexylamine and potassium ethanolate. 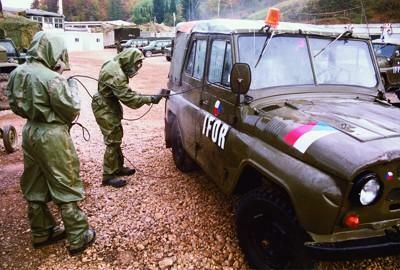 or DP-2 – 1 litre canister powered by gas pressured. NOT POSSIBLE TO USE FOR THE SKIN!